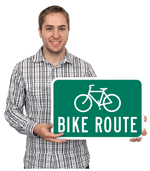 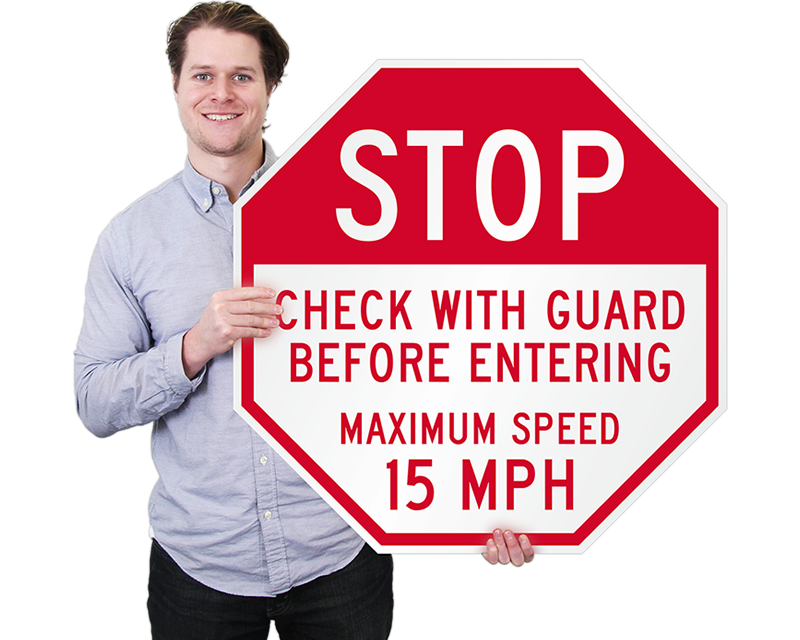 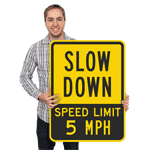 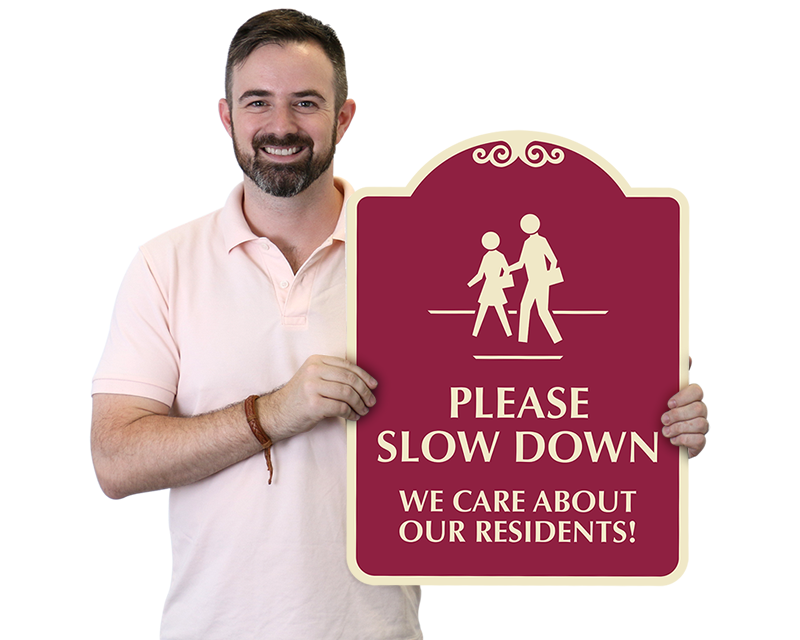 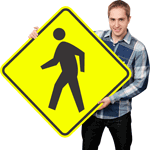 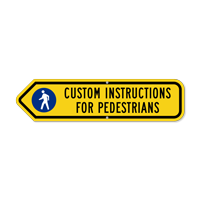 Protect your wandering pedestrians with the perfect Custom Pedestrian Sign for roads and crossings in your community. 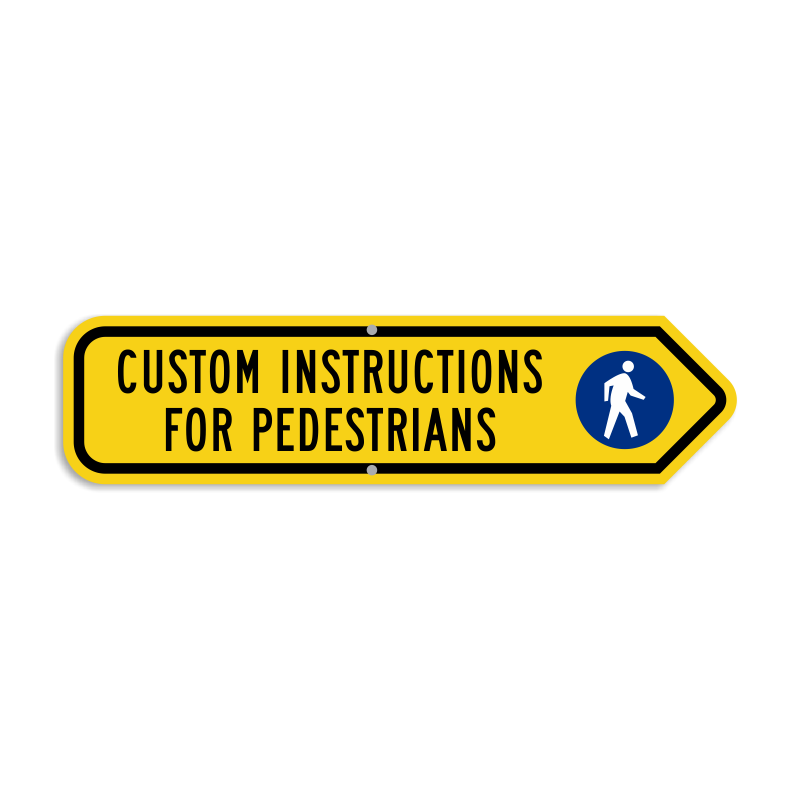 Keep pedestrians safe and relaxed by calming the traffic with personalized information. 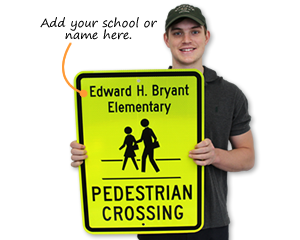 • Select from numerous template options and add your text. 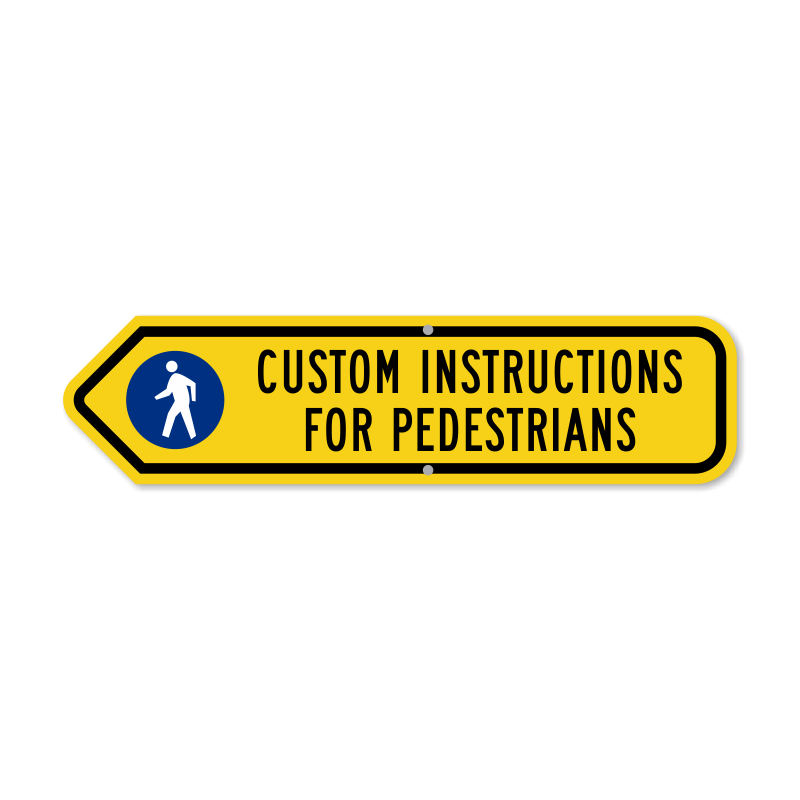 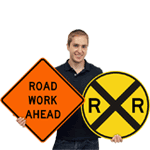 • Plenty of reflective signs and color options are available. 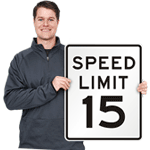 • Quickly mount and install signs on poles and fences. 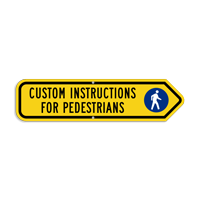 Choose from a variety of different shapes and sizes available. 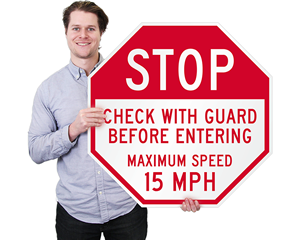 Signs guaranteed to last for years!